Palm Harbor delivery options are plentiful, but most restaurant offerings are limited to the same old routine foods. 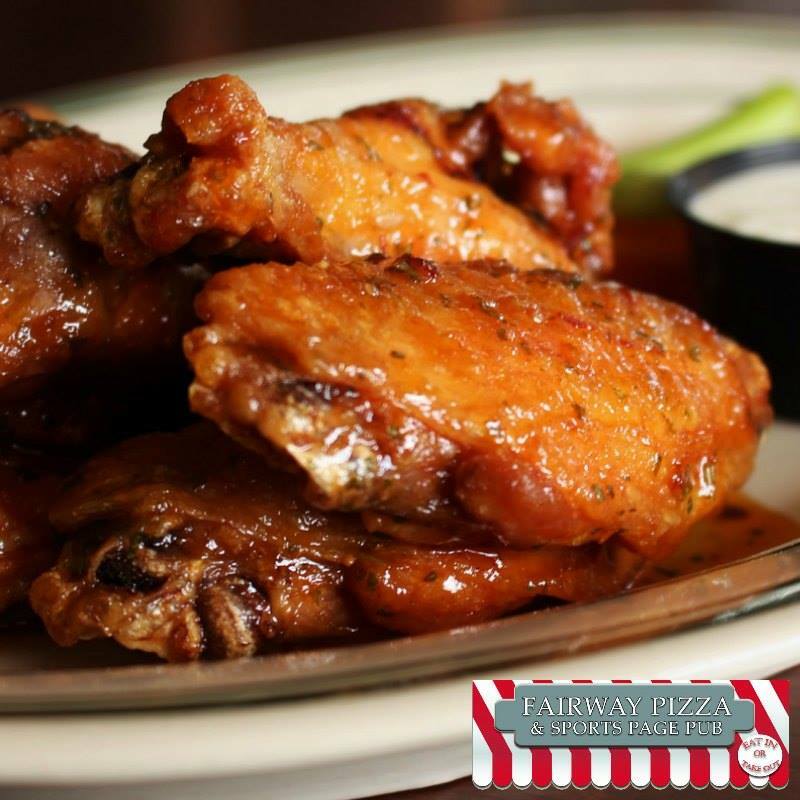 Here at Fairway Pizza we offer those “routine foods” too, but we also know that you sometimes have a craving for something else! That’s why we offer a number of other great delivery options too! 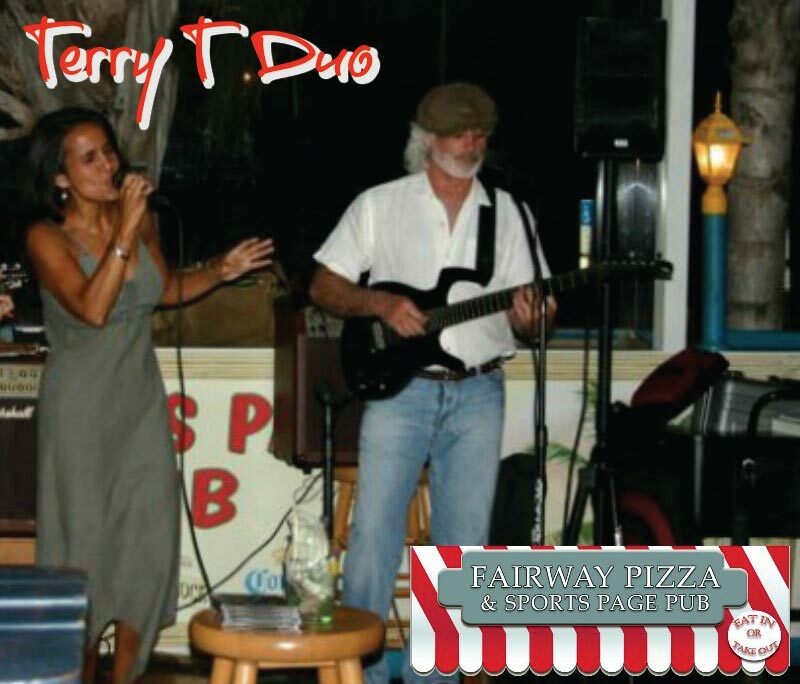 Of course, we know that you don’t always want delivery, so all of these Palm Harbor delivery options are also available for take-out and dine-in at Fairway Pizza if you prefer! For now, though, let’s take a look at 3 delivery options that put us a step above the rest when it comes to Palm Harbor food delivery options! 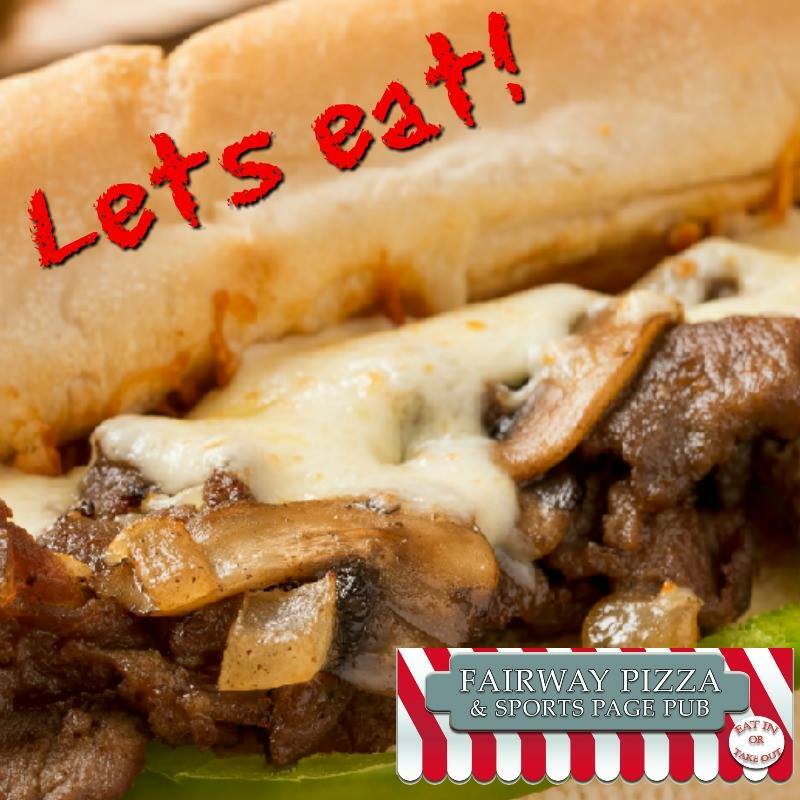 Our Philly cheese steak is a fan favorite here at Fairway Pizza. Although our traditional beef Philly is preferred, we also have a good following of people who like to make things a little lighter by choosing our chicken Philly instead! Whichever one of our Philly’s you prefer, you’ll be happy to know that we offer both of these delicious and filling sandwiches for delivery! Yes, we know, we aren’t the only Palm Harbor food delivery option that offers chicken wings, but we’re the only one that offers OUR chicken wings! A big hit among our regulars our freshly cooked wings are cooked to your liking and available with 6 or 12 wings. Choose your favorite sauce from our succulent sauce selection which includes: mild buffalo, medium buffalo, hot buffalo and honey BBQ. Feeling like something a little less saucy? Don’t panic, you can get our plain breaded or our naked wings instead! Sometimes you feel like eating nachos. Not those cheap take-out nachos with flimsy chips, a dribble of cheese and way too many beans. We’re talking about thick chips, plenty of cheese, Jalapenos, diced tomatoes…the works. 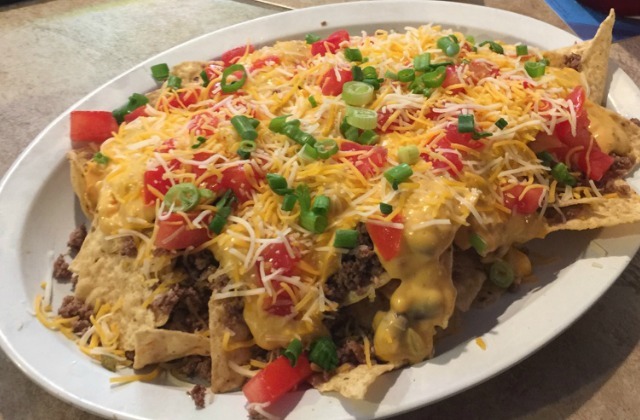 Well, fortunately for you if you live in the Palm Harbor area, you can get our delicious DeeDee’s nachos delivered right to your door! Looking For Something Else For Palm Harbor Delivery? Looking for something else to eat or haven’t quite made up your mind yet? Then check out our full menu and give us a call! We have something for every craving and it’s always hot and fresh. When you’ve made up your mind, call us at 727-772-7060 and get your order in, the sooner you order, the sooner you’ll be eating!